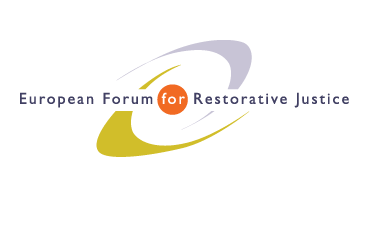 European Forum for Restorative Justice was the leader of this project, in which south European countries cooperated to promote the practice of victim-offender mediation in criminal matters. The project was supported though AGIS 3-Judicial Cooperation in Criminal Matters Project. Human Rights Law Research Center of İstanbul Bilgi University acted as a project partner from Turkey. In the context of this project restorative justice policies in south European countries were analysed, international meetings and conference of this topic were held, and finally the report was prepared and published. For more information on this project and to access project reports see European Forum’s website.